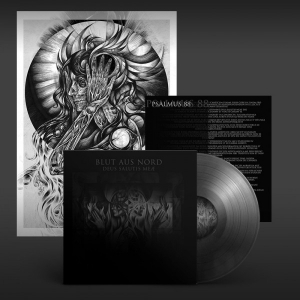 Blut Aus Nord Memoria Vetusta II: Dialogue With The Stars 2x12"
Blut Aus Nord Memoria Vetusta II: Dialogue With The Stars [Limited Edition] 2x12"
Considered by many to be his magnum opus, BLUT AUS NORD’s masterpiece “Memoria Vetusta II: Dialogue with the Stars” is once again available through Debemur Morti Productions. The second chapter of the Memoria Vetusta series, this record has it all. 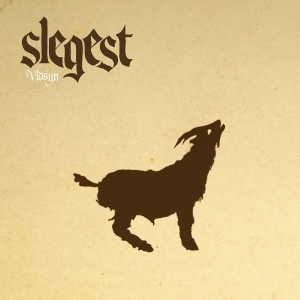 Mesmeric black metal riffing and crystalline clean passages awash over dreamlike synths. Blackened screams snake into the ears as in the distance, pagan chants call out to the ancestors of ages past. 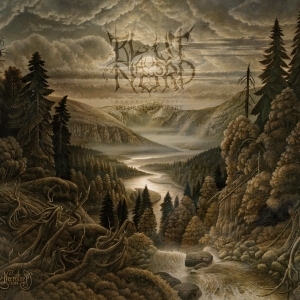 Essential listening not just for fans of black metal, but for anybody who appreciates quality in music and audial art. 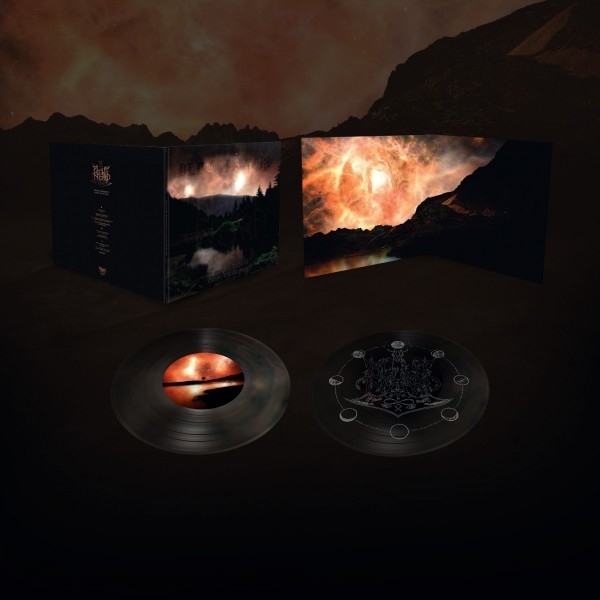 Presented as a stunning double vinyl in gatefold packaging with printed inner sleeves, this will not be a simple repackaging of a previous release. All copies pressed in a mix of random colors, with a laser engraved etching on side D! A one of a kind presentation for a one of a kind work of art. Image is a mock-up of the vinyl appearance, final records may vary slightly.